Posted on May 12, 2013 May 12, 2013 by kilad14	Bookmark the permalink. Everything genius is simple. I like how these three maxims do so much with so little. We can apply this to high school students as well. Thanks for sharing. 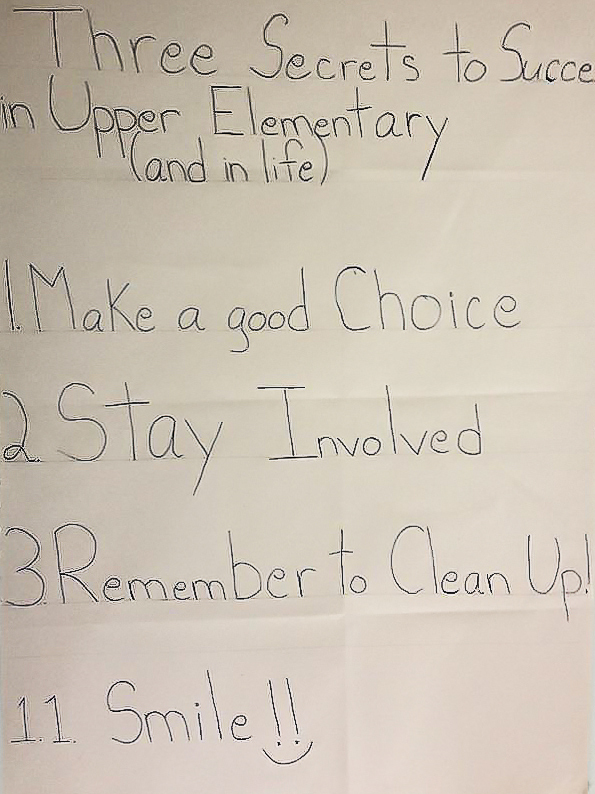 Good Tips, if followed properly, these can make great difference in the lives of elementary students. Good Tips, if followed properly, these are going to make great difference in the lives of elementary students.